Can the development of an integrated data management tool deliver economic efficiencies on farm, and be used to improve environmental sustainability? As technology is modernising farming techniques, the amount of data generated is increasing. Having secured European Innovation project funding from the Rural Payment Agency, Reaseheath College is working with a group of leading Cheshire farmers to develop a new piece of integrated data software which will help the modern day farmer to analyse and store all the data produced by farm technology. (1) Develop and pilot the new data management system on all farms in the Operational Group over a 2 year period. The farms run different livestock management systems, namely, intensive indoor housed dairy production, intensive grazing spring block calving, autumn block calving and all year round calving. (2) Complete a full operations management audit on each farm to identify the ‘point of entry’ for the project, and allocate appropriate levels of specialist support required to train and coach the farm staff in the use of lean techniques and delivery of business goals for the farm. (3) Create control systems on farm to ensure improvements achieved during the project are sustained and built on. 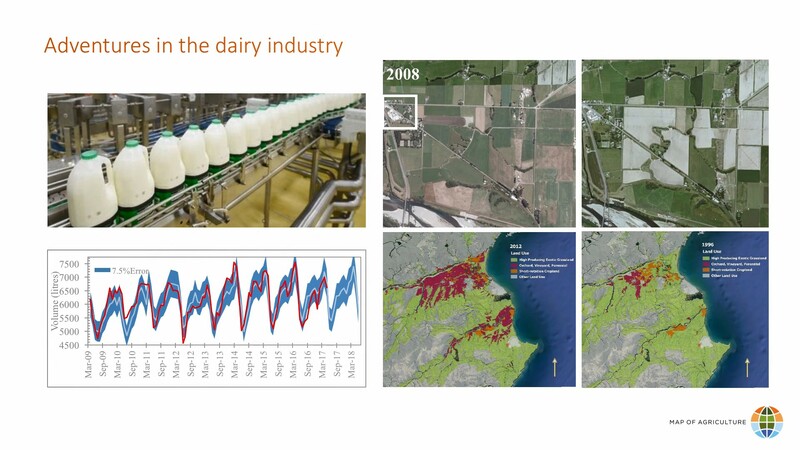 (4) Measure the impact of this management approach on the different dairy production systems in terms of productivity, environmental impact and building decision-making capacity in dairy teams. 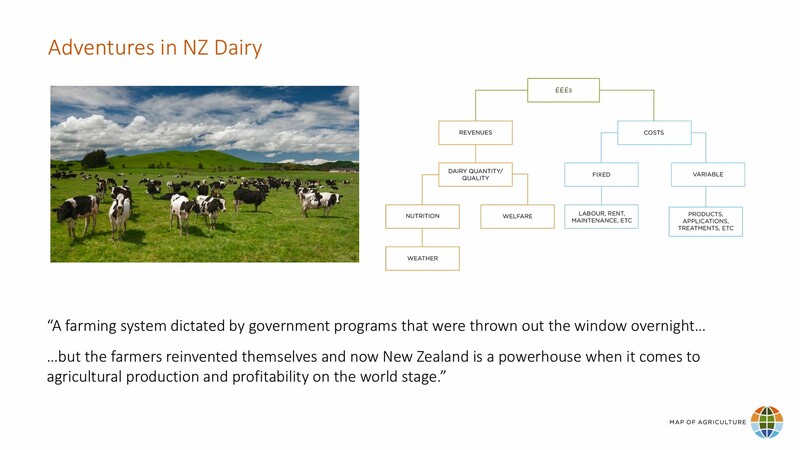 (5) Create dissemination materials and extension events throughout the journey of lean transformation to be delivered to the wider farming community, including wider Dairy Lean European network. The project will run until January 2021 by which time Reaseheath College will own the IP as a unique resource for curriculum delivery and a professional CPD tool for farmers and landowners. Read more about the LEAN project at Reaseheath College here.